This watch includes Philadelphia, D.C., Baltimore, Harrisburg and many other cities. 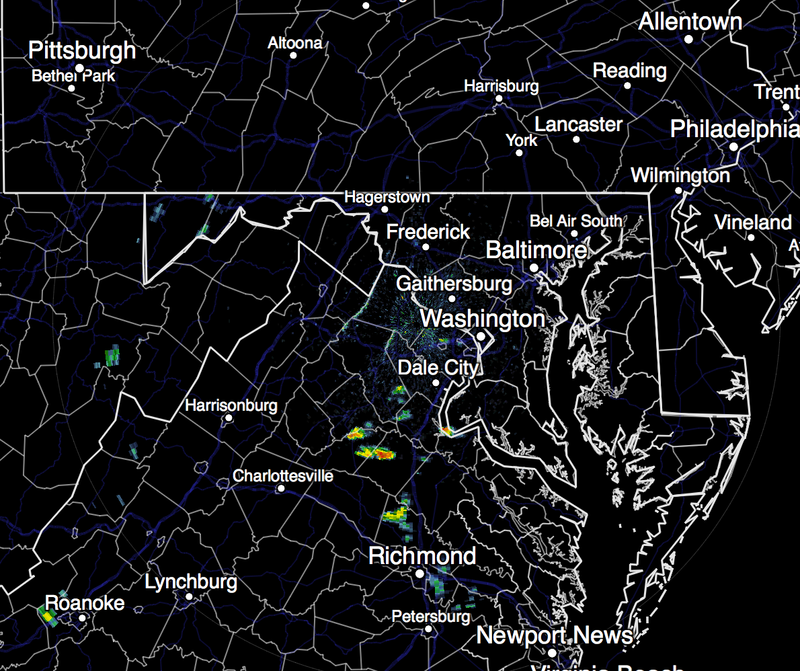 At 3:10pm EDT, radar shows just a few light thundershowers developing. More is expected to develop after 4-5pm. Please monitor this area for later warnings.